January 2, 2018 This post may contain affiliate links, which means that at no extra cost to you if you buy from one of the product links, I’ll earn a small commission which helps this site run. See full disclosure here. I’m a little late in getting my book challenge list together, but I was quite burnt out after the end of the fall semester. I had to read a book a week and write a paper on it in one of my classes. 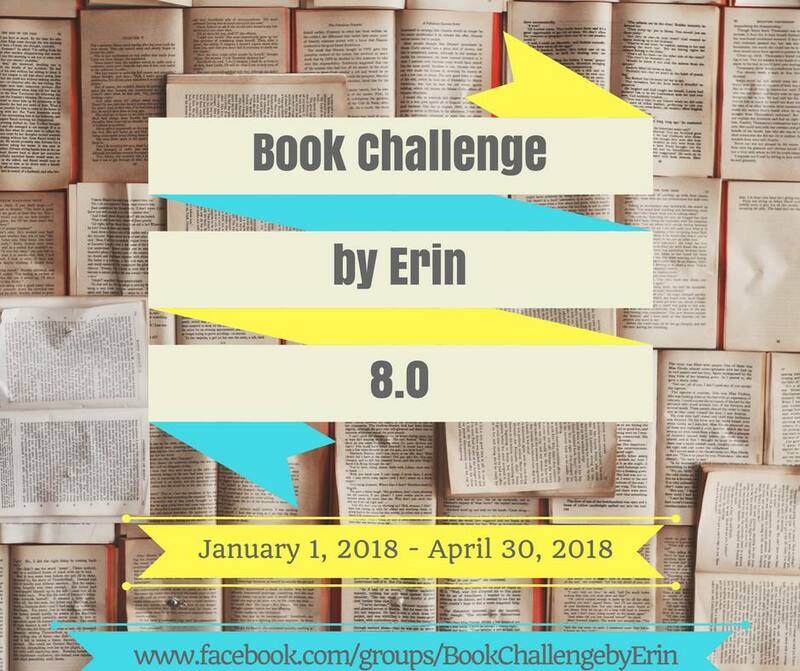 These book challenges by Erin of Tex-Erin-in-Sydneyland are my favorite challenges to participate in. 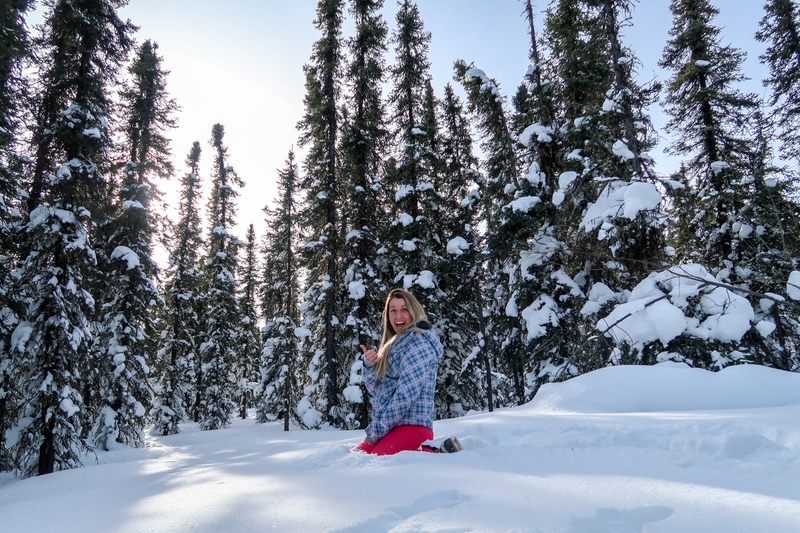 There’s a great Facebook community for people to interact and talk about books (find it here) and it challenges me to step outside of the norm to read a greater variety of books. So here are the rules for the challenge if you’re interested in joining the Book Challenge by Erin 8.0. I will list my picks with the categories! While I finished the last challenge, this is my last semester of school so I’m going to make that a priority. I’m not sure how well I’m going to do this round, but I’m going to try my best to finish! Each book must be 200 pages long. Photo albums for each category linking to chosen books are on the Facebook page. Comment on the photo for each of your books when you finish reading them. A comment can include a review, a rating, a recommendation… other readers want to hear what you thought of your choice. Choice: Ready Player One by Ernest Cline – buy it here! Choice: Little Fires Everywhere by Celeste Ng – buy it here! Choice: The Da Vinci Code by Dan Brown – buy it here! Choice: Jane Eyre by Charlotte Bronte – buy it here! Choice: The Cuckoo’s Calling by Robert Galbraith – buy it here! Choice: House of Shadows by Nicola Cornick – buy it here! Choice: The Perfect Stranger by Megan Miranda – buy it here! Choice: Like Water for Chocolate by Laura Esquivel – buy it here! Choice: Murder on the Orient Express by Agatha Christie – buy it here! Choice: The Deepest Secret by Carla Buckley – buy it here! Make sure you add me on Goodreads to see all the books I want to read and what I’m currently reading!